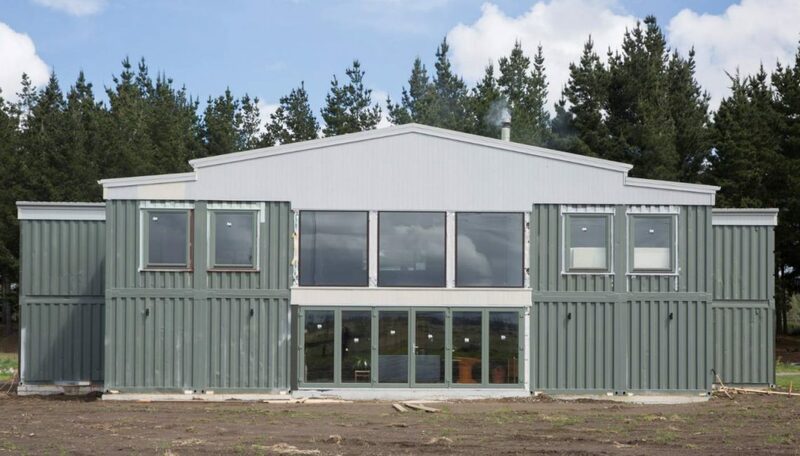 Television show Grand Designs NZ showed us a few different ideas, none quite so ambitious as the shipping container house in Christchurch. 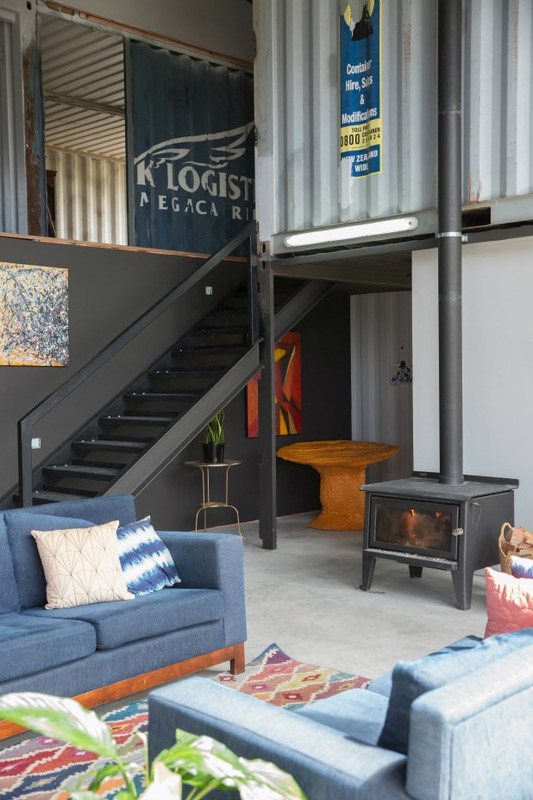 Made entirely from shipping containers, and an Engineer/Construction Project Manager owner, the original brief included something ‘unconventional’ – which we often find with container homes. 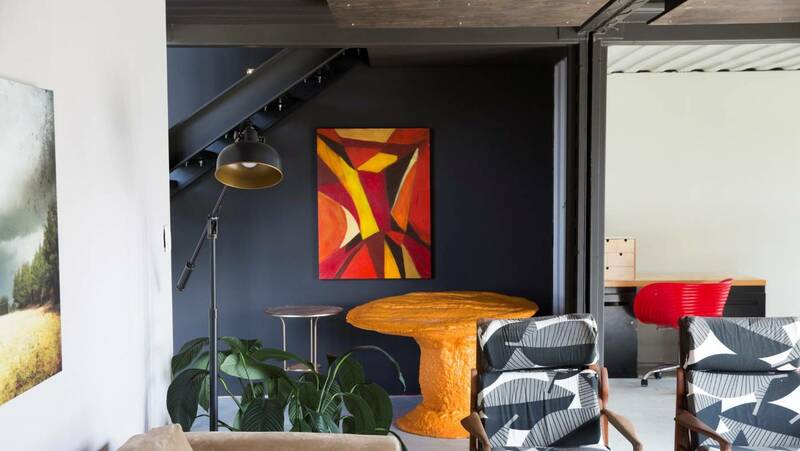 Wanting a loft-style space that was open and spacious for the children, the owners, David Fitzmaurice and his wife Joyce Wee, were optimistic and open to ideas. Beginning the build by himself, the project stalled slightly in the very start, from problems with the concrete pouring and foundations, not helping the couples budget. Living in temporary containers on site to keep the family together during the build, two winters were spent in these narrow, unmodified containers while the delays happened. 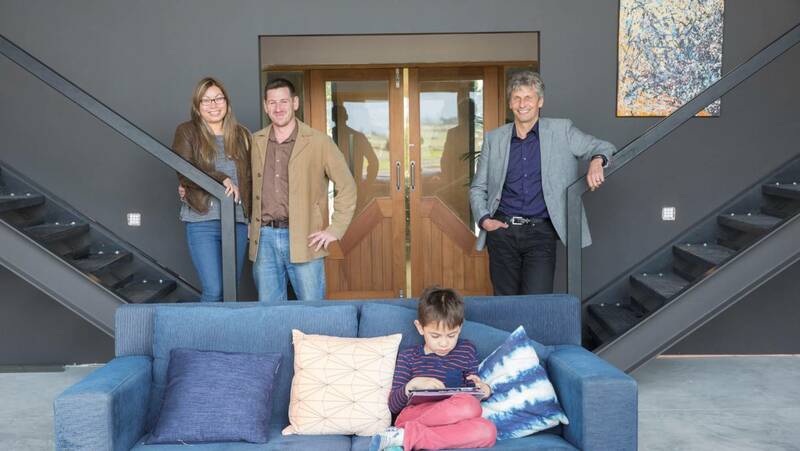 So the professionals were called, and the project changed brief – bigger, with 20, not just 16 shipping containers; more structural steel, and the insulation changed from the cladding that was originally to wrap the entire house. But although these changes were good for Fitzmaurice & Wee, it upped the cost, with new drawings, new window and door detailing and new building consents. All in all, the budget had doubled by the (almost) end of the build – especially with the special insulation, developed by NASA for the space shuttle program. It’s a polyurethane foam that expands and completely seals the inside of the shipping containers! But the couple have what they desired, an unconventional build with enormous open spaces – in their own house. And all in our very own Christchurch!